The food retailer failed to properly assess if consumers could afford loans, Consumer Tribunal says. 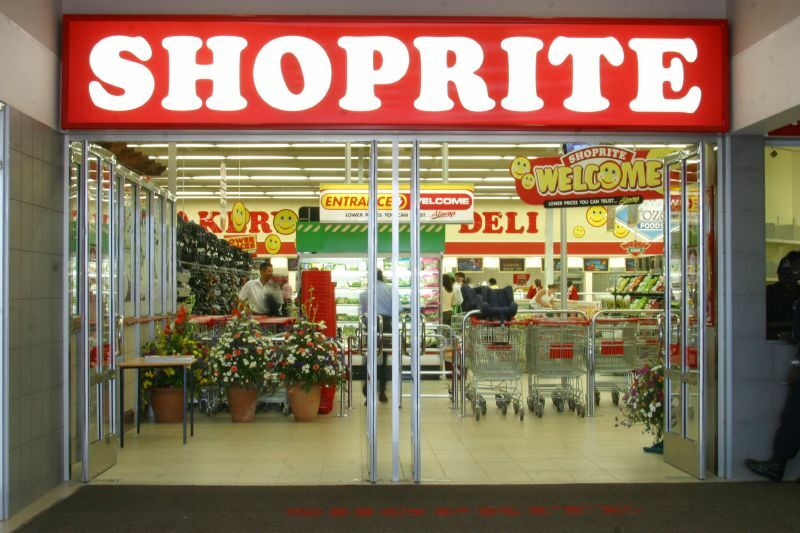 South African retailer Shoprite has been fined R1 million for failing to assess properly whether consumers could afford its loans, the National Consumer Tribunal said on Wednesday. The company, which had turnover in its last financial year of R141 billion, was also ordered to appoint a debt counsellor at its own costs following what the regulator called “reckless lending”. Shoprite was not immediately available for comment. Unsustainable levels of household debt – especially in lower-income brackets – is a pressing social and economic problem in South Africa, which has just emerged from a recession, but remains saddled with high levels of unemployment and poverty. “This judgment comes after an investigation by the National Credit Regulator (NCR) revealed Shoprite entered into credit agreements with consumers without conducting a reasonable and objective assessment of the consumers’ ability to afford the loans,” NCR chief executive Nomsa Motshegare said. “Some of the conduct of Shoprite that was found to be in contravention of the National Credit Act (NCA) was that Shoprite, when assessing whether a consumer could afford a loan or not, took into account unverified income of another person, such as a spouse or a life partner,” she said in a statement. Shoprite Holdings has released a statement from their Furniture Division stating that this specific case “relates to credit agreements concluded in June 2013 and June 2014 with nine consumers from amongst thousands.” You can read the full statement here.